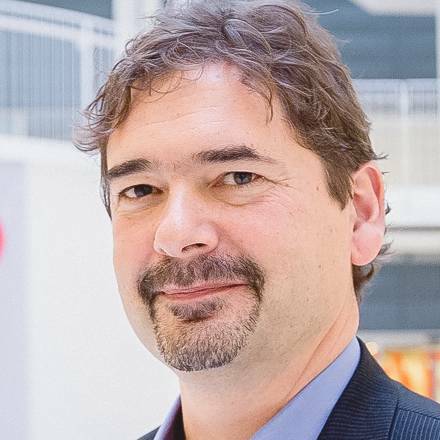 The best products do two things well: Features and details. Features are what draw people to the product and details are what keep them there. Only a few weeks ago, we forayed into the IoT space with our previous release and received very positive feedback. Thank you. With the same level of excitement, we’re continuing the Vivaldi journey today with features that focus on details. Vivaldi 1.6 is ready. One of the major highlights of Vivaldi is its Tab Management and we continue to make it even better for you. Tab notifications make their debut this release. This is a feature that no other browser has offered before. These Tab Notifications let you know which of your tabs have new content waiting for you. Notifications will display on both pinned and regular tabs which is very neat. An overlay icon on the tab will notify you of new emails or messages coming through social media websites. While we continue to work on bigger features, we also realize that the little things can lead to success. One such detail in this release is the ability to rename your Tab Stacks. This can come in especially handy when you are browsing websites with similar content, be it travel, shopping or social media. To get started, tick the box marked “Allow Tab Stack Renaming” in your Settings to enable the option. To get naming, simply right click on a tab stack and choose ‘’Rename Tab Stack’’ from the menu. Enter the desired name, hit Enter, and voila – all the tabs in the stack will display the name that you have just assigned. Quickly return to the default names by simply following the same procedure and deleting the assigned name. Selecting tabs just got much easier. If you have a lot of tabs open, read a lot of articles and want your tab bar to be more organized, try out our new feature – Tab selection by domain. You can select multiple tabs at once by simply holding Ctrl (or ⌘ on macOS) and double-clicking on one of the tabs. All open tabs from the same domain will now be selected. From there, you can gather the selected tab into a stack, bookmark or even move them to a separate window This feature also allows you to easily tile the selected tabs by right clicking the menu. Not only this, you can close all of the selected tabs at once with Ctrl+W keyboard shortcut. Why we love the details? With Vivaldi, we not only want to introduce new features regularly but also keep polishing and improving the existing ones. This is only possible with your feedback. Everyone knows the phrase ‘the devil is in the details’ but I am not fan of it. It makes details sound too dark. Details are exciting. Details matter. It takes a lot of work and passion to check every single detail. But if you are passionate about what you do, isn’t it worth it? I think it is, no matter what you are doing whether writing a novel, cooking a meal or building a browser. The results are worth it. This release once again gives me an opportunity to express my gratitude to our team and an ever-growing community who continuously strive to make the browsing experience better. 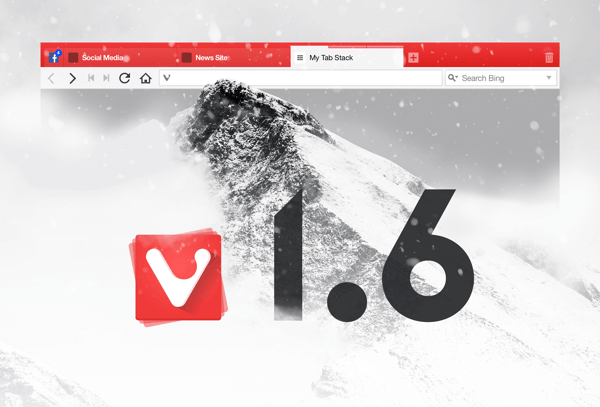 Try out our latest version and as always let us know your thoughts so that we can make Vivaldi just the way you want it to be.